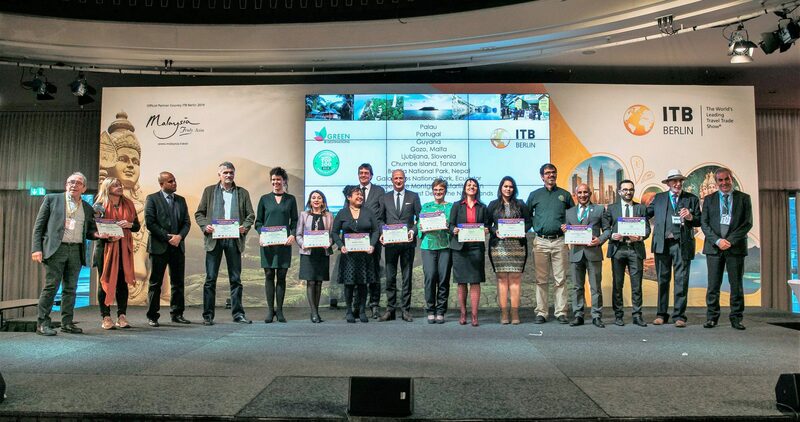 Green Destinations developed a complete, affordable and easy-to-use Assessmentf & Certification programme that fits the needs of both small and larger destinations. 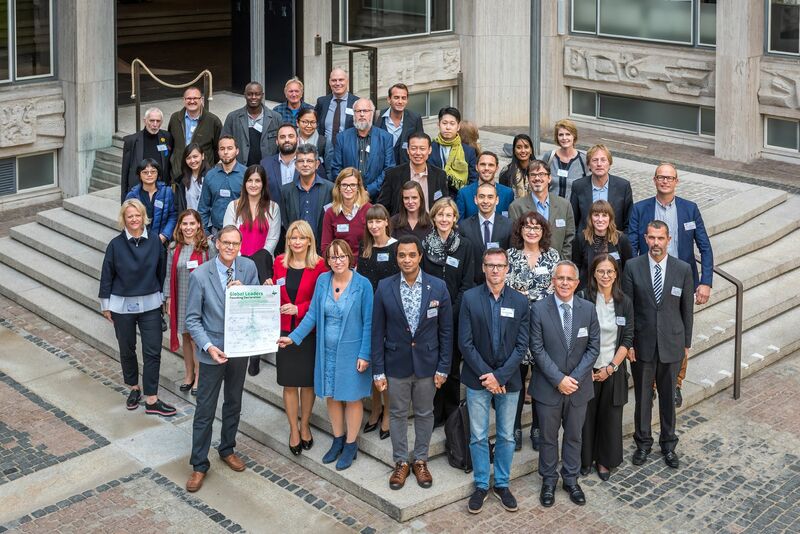 The Green Destinations Standard is a GSTC-recognised set of criteria to measure, monitor and improve the sustainability policy and management of destinations and regions. Congratulations to the winners of the second edition of this ‘Best of Top 100’ Awards Ceremony – held 6 March 2019 ITB Berlin !